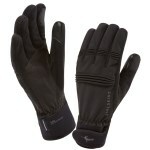 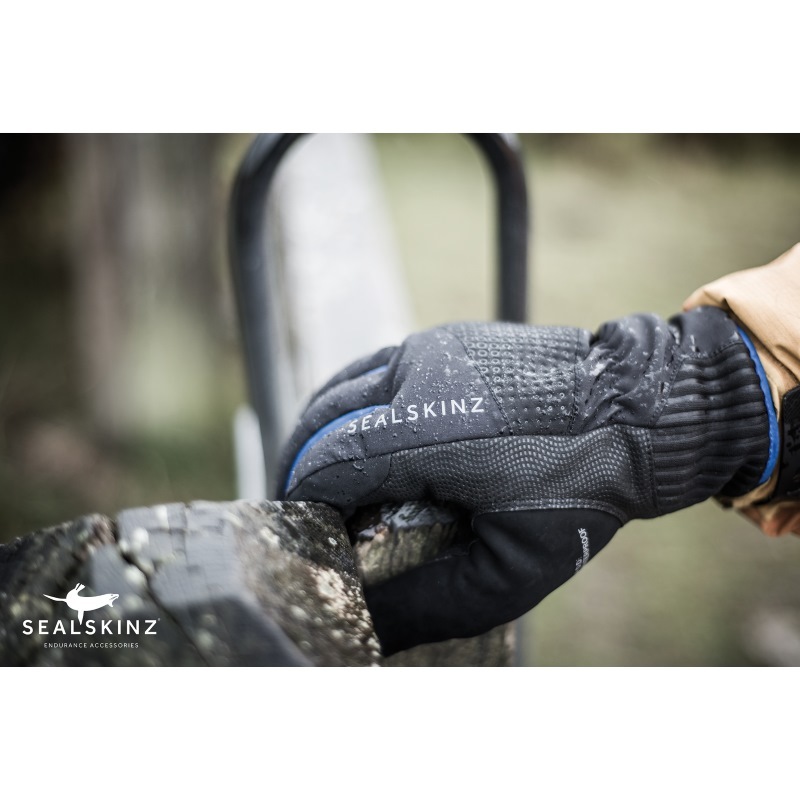 The SealSkinz Helvellyn XP Glove is new to the incredibly popular SealSkinz Waterproof Gloves range and it a fantastic multi-purpose glove as it offers an excellent combination of warmth, waterproof and weather protection as well as grip and dexterity making it an ideal glove for walking and other outdoor activities. 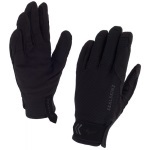 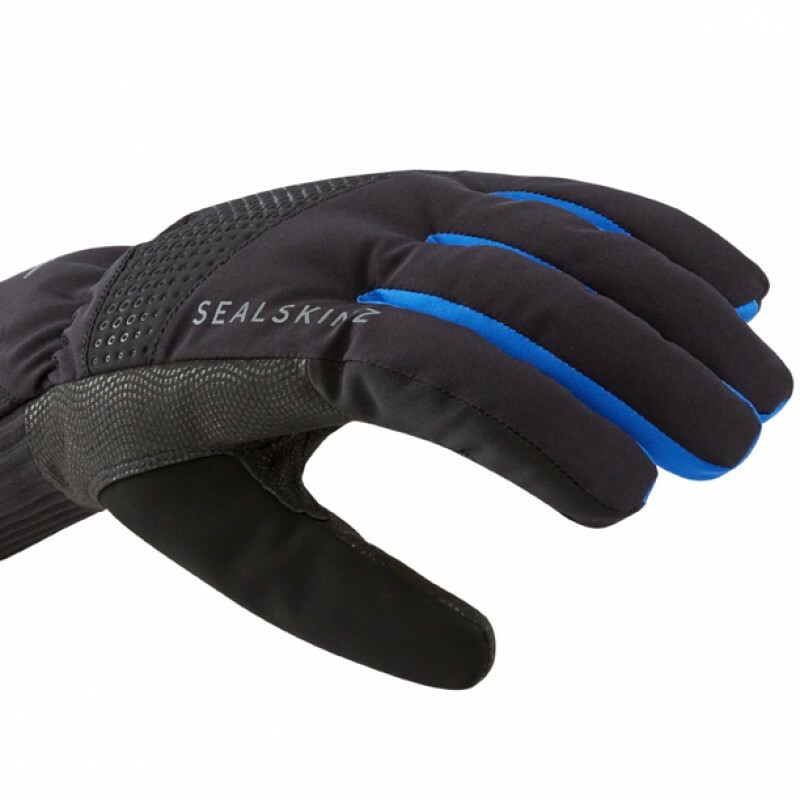 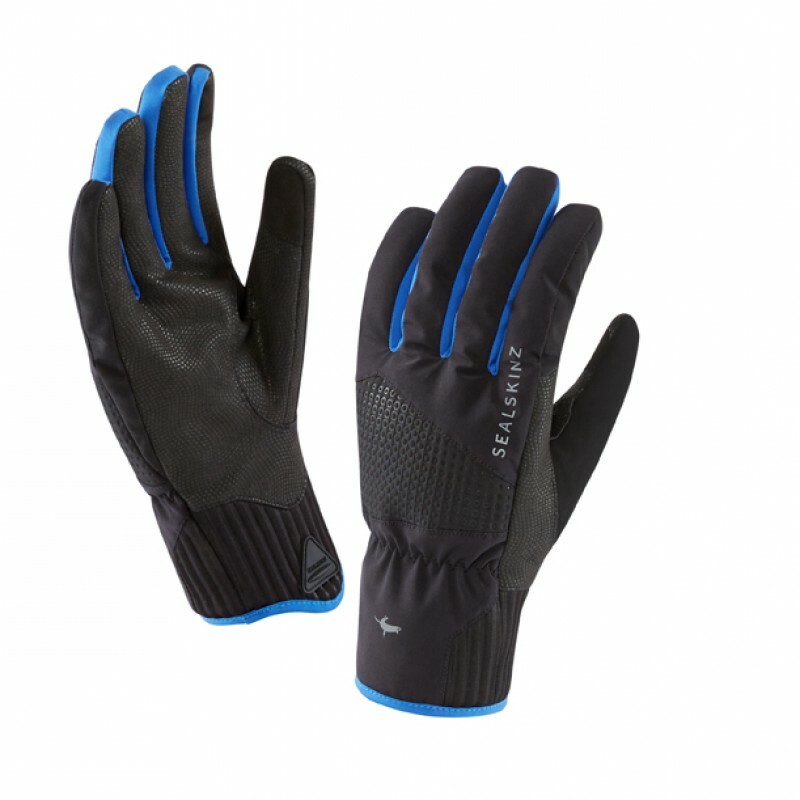 The Helvellyn Gloves are totally waterproof, windproof and breathable gloves that offer you 100% waterproof and windproof protection while the soft internal insulation and the additional internal cuff will keep the cold out and keep your hands nice and comfortable and warm. 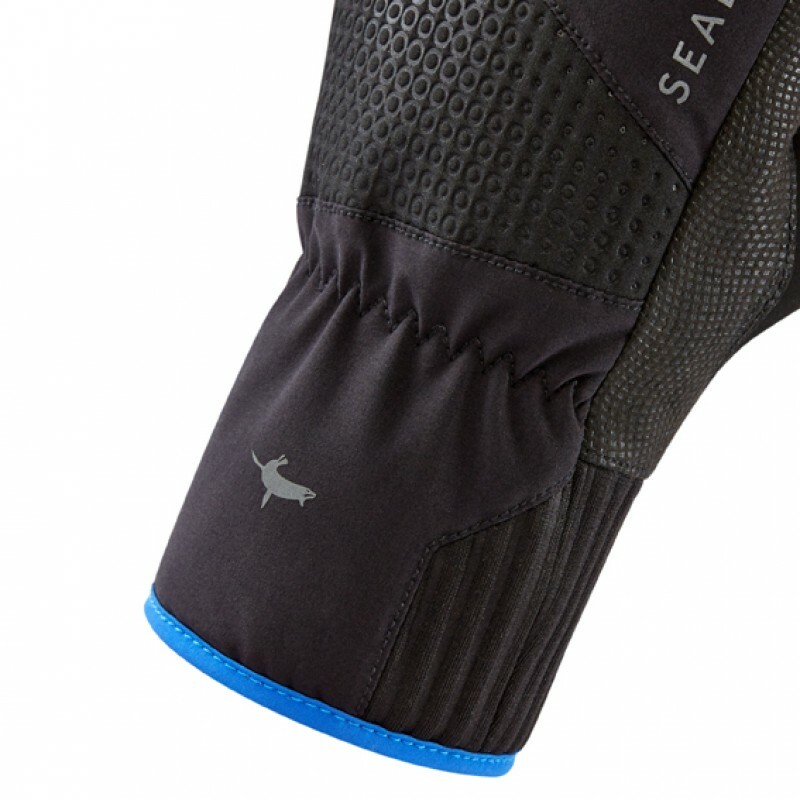 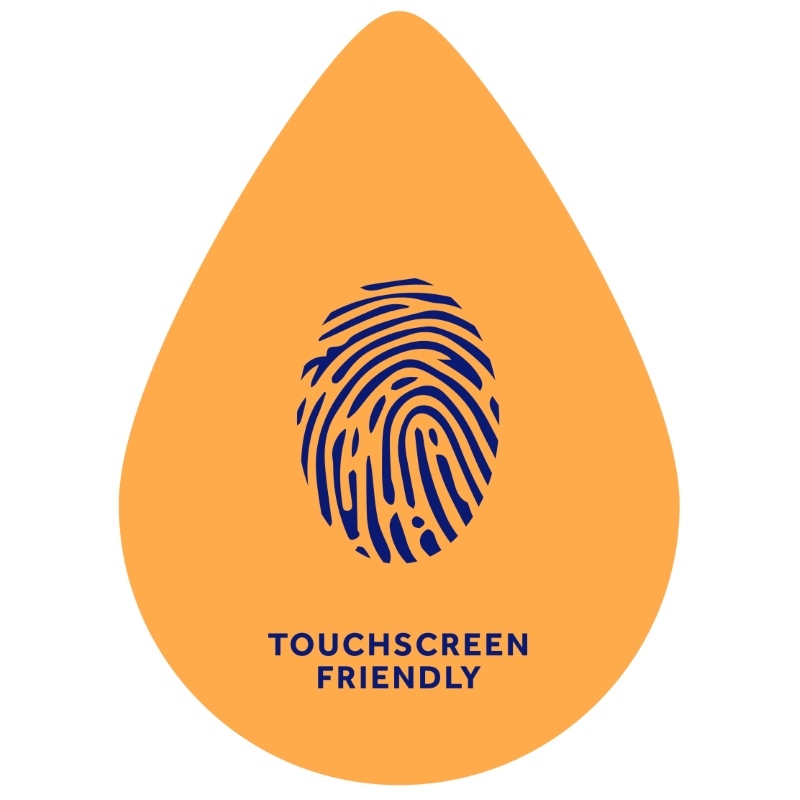 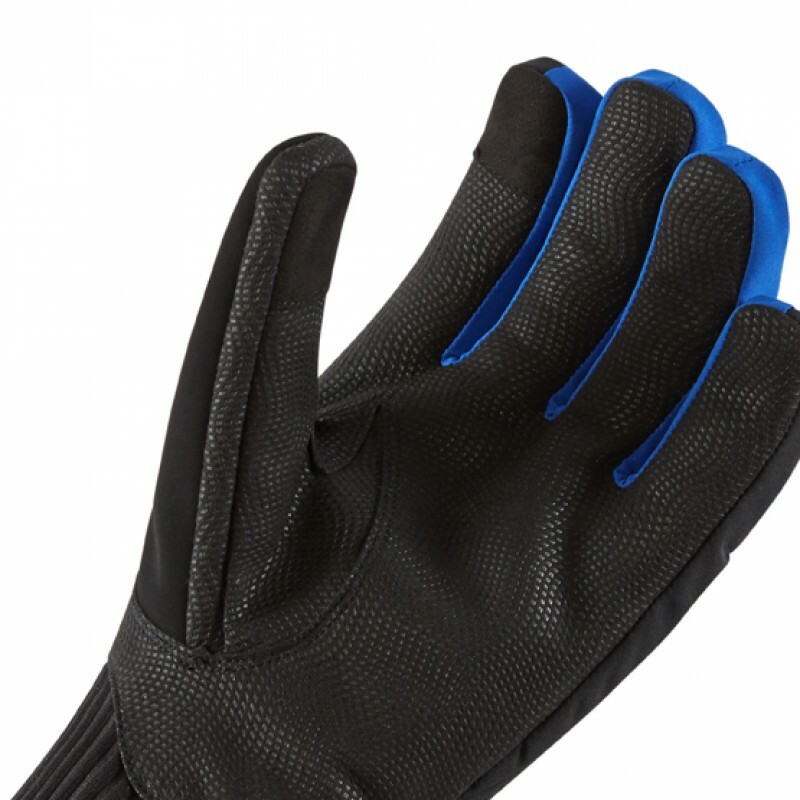 These gloves have a durable synthetic palm for improved grip and dexterity and the feature on the thumb and index finger means that you will be able to use your touch screen devices without having to take your glove off!